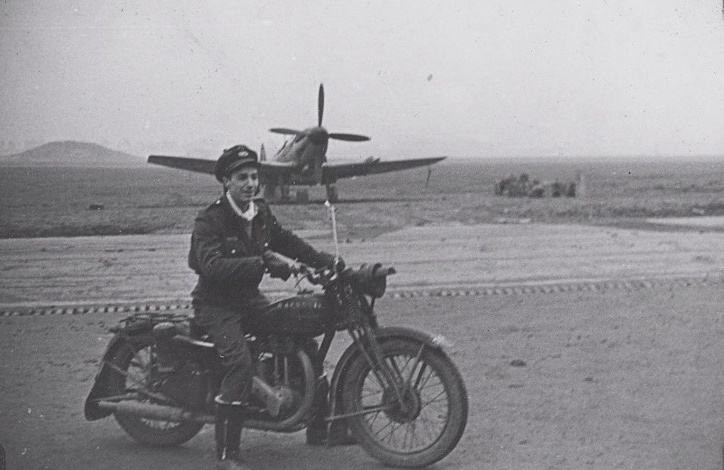 Finding Gil Gillis in September 2011 became like an obsessive search for a Spitfire pilot whose picture was in a photo album of another Spitfire pilot. 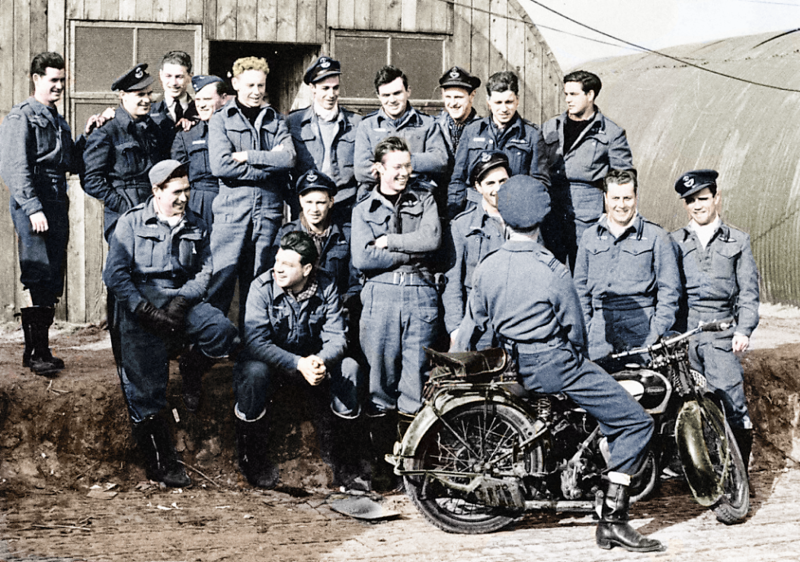 Both flew with RCAF 403 Squadron late in the war. I am trying very hard to control my compulsive obsession about finding the “Few” since 2011. Finding the “Few” like Tommy Todd and many more. Tommy Todd’s grandson shared all he knew about his grandfather who also flew with RCAF 403 Squadron. 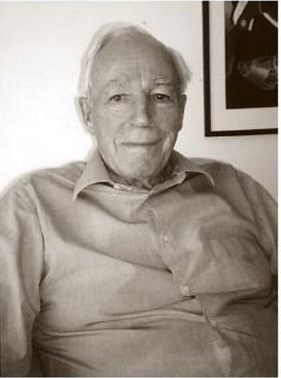 Cathy Swanson shared all about her father which resulted in the creation of this blog to pay homage to Gil Gillis. Everything is posted here with the kind permission of Cathy. It was shared on a forum with a message. 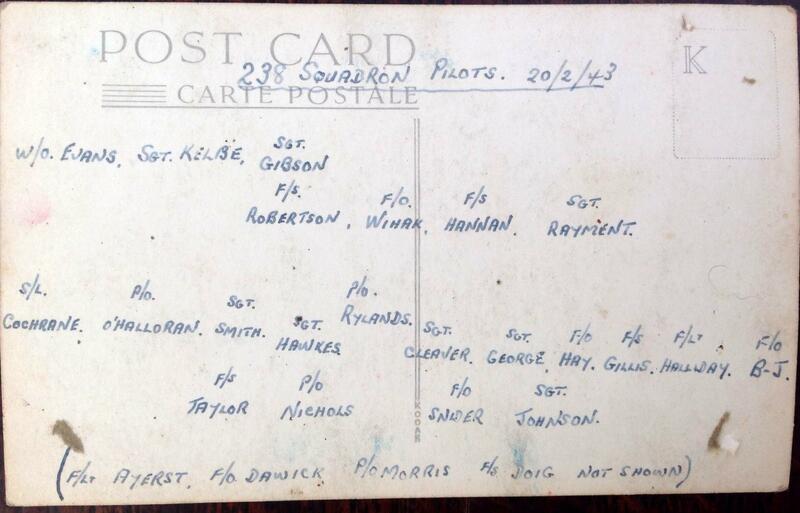 More about my 238 Squadron blog which started here in September 2011. I won’t go into how I started writing about WW II in August 2009. Just let say for the record that I am a tad curious. I don’t mind it at all. Mark is contributing once more. 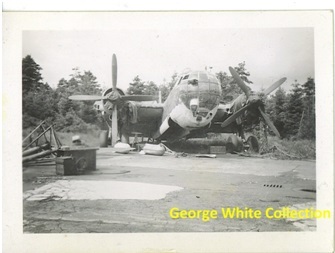 This is a rare picture of another damaged Heinkel He 177 bomber from my dad’s collection. It is just captioned “German Bomber”. There is no indication of a Werk Number or a location where this picture was taken. This photo however clearly shows the four engine configuration driving the two big four bladed propellers. Unfortunately there are no 403 Wolf Squadron Erks playing in this aircraft. Buzz Beurling flew with the 403 as well as Johnnie Johnson. 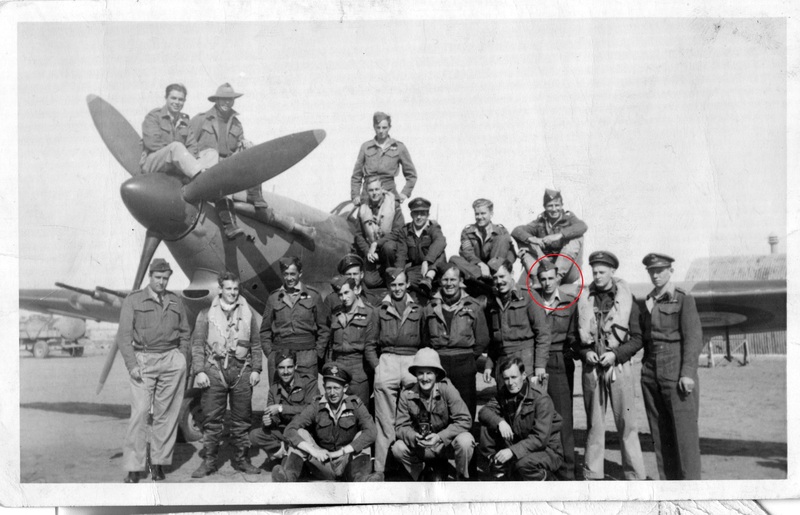 Few people know that Greg’s grandfather flew some missions with Johnnie Johnson as his wingman. 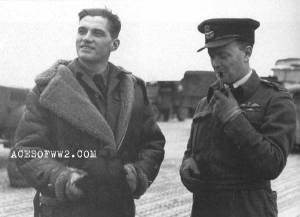 London, June 28, 1944 – (CP) – Wing-Cmdr. J. E. (Johnny) Johnson, an Englishman from Nottingham, with 32 enemy planes shot down in air combat, shared today with Group Capt. 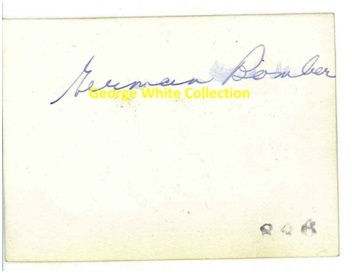 A. G. (Sailor) Malan, of South Africa, the status of top-ranking Allied air ace of this war. 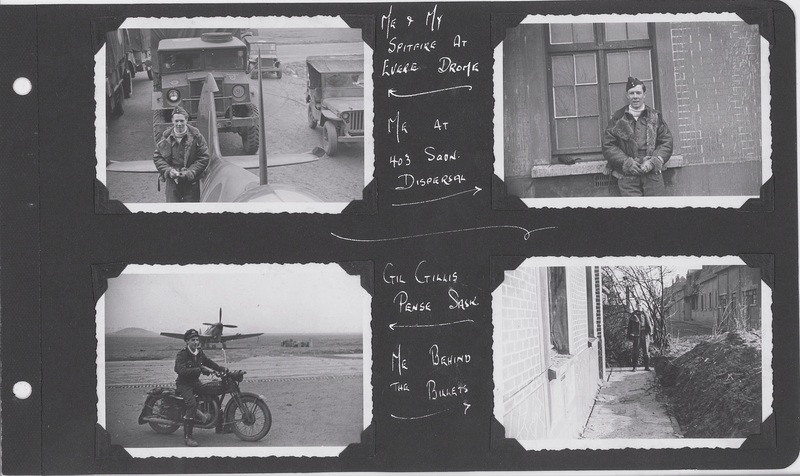 Johnson, who commands a Canadian fighter wing operating from a base in Normandy, downed two German ME109’s yesterday in air duels over the bridgehead front to bring his score up to that of Malan. The latter now is on ground duty. 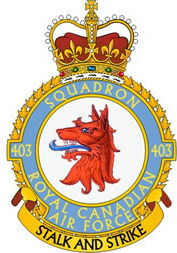 Top-ranking Canadian airman is Flt.-Lt. George (Buzz) Beurling, of the R.C.A.F., now an instructor in Canada. Beurling has downed 31 planes.